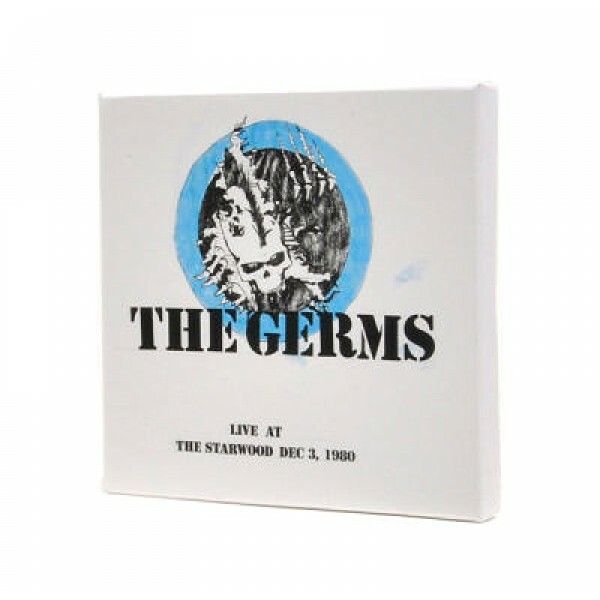 The legendary final concert with founding member Darby Crash, presented in its entirety for the first time ever. Unique packaging in the vein of a punk fanzine, complete with a reproduction of the handwritten set list. Includes an 8 1/2" x 11" replica of the original poster for the show.